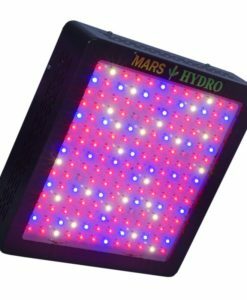 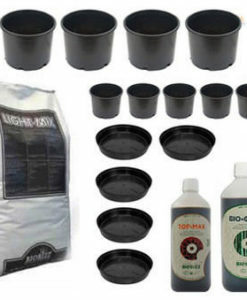 The perfect grow light for starting off your plants. 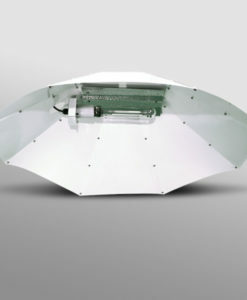 Power coated, slim profile casing. 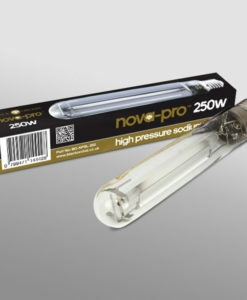 2x T5 24w fluorescent lamps. 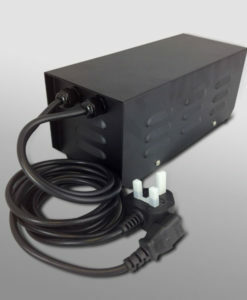 4m power cable and UK plug. 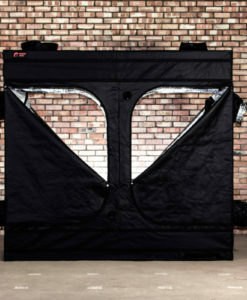 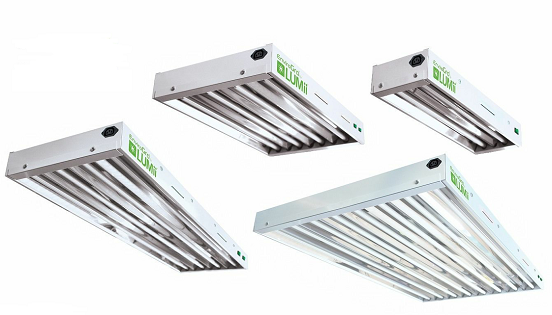 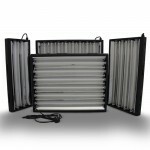 What size of T5 grow light would you like? 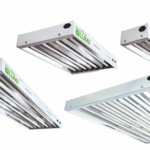 The Lumii T5 Grow Lights is designed for propagation and gives the most even spread of fluorescent lighting currently available from a solitary unit. 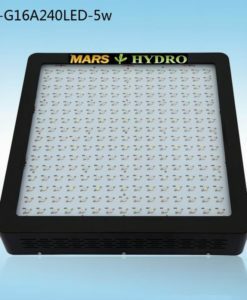 Our T5 Grow Lights consume very little in terms of power but are still able to produce pretty incredible, evenly spread amounts of light, contributing towards high success rates for rooting clones and/or seedlings as well as for managing mother plants. 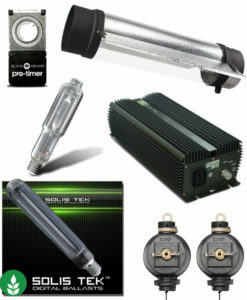 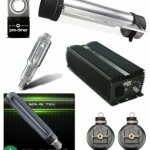 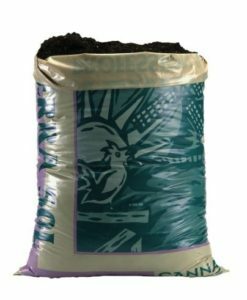 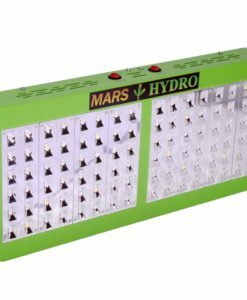 They rival CFL grow lights and for starting off your plants they surpass them in every single way. 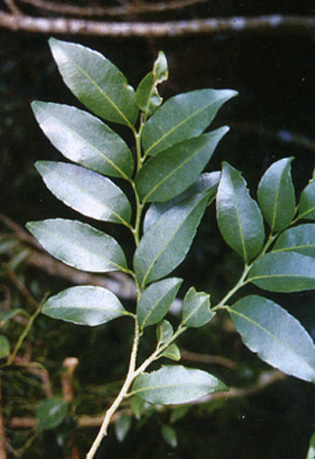 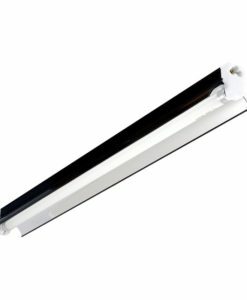 T5 fluorescent lights emit very little heat so they can be positioned as close to your plants as possible to prevent any stretching in the early stages of growth. 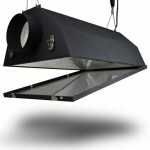 These T5 lighting units can also be used for additional lighting in a grow room or grow tent by hanging the units vertically and placing them next to your plants. 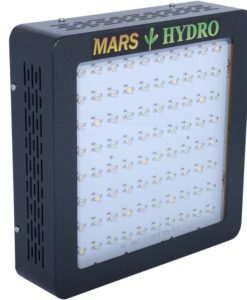 The impressive inroads that T5 Grow Lights technology has made into the horticultural lighting industry looks set to continue with the launch of these exciting new units! 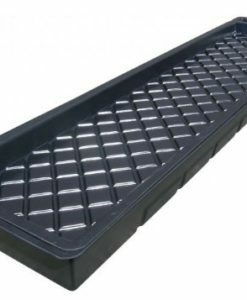 You will also be pleased to know that the heat kicked out is kept to an absolute minimum – a key factor during the propagation stage. 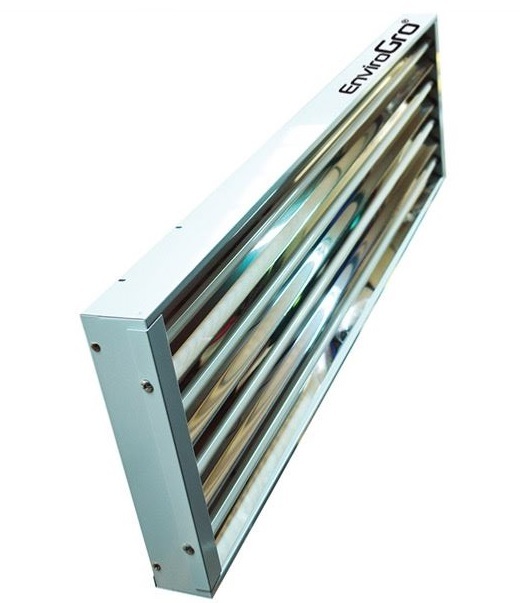 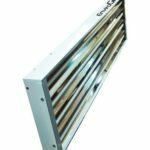 T5 fluorescent propagation lighting units are supplied complete with blue/cool tubes (6500k) which are suitable for propagation and vegetative growth. 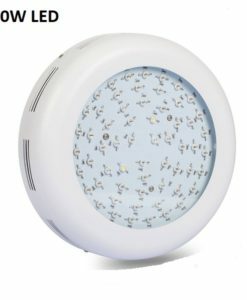 Colour may be white or black due to updates from the manufacturer. 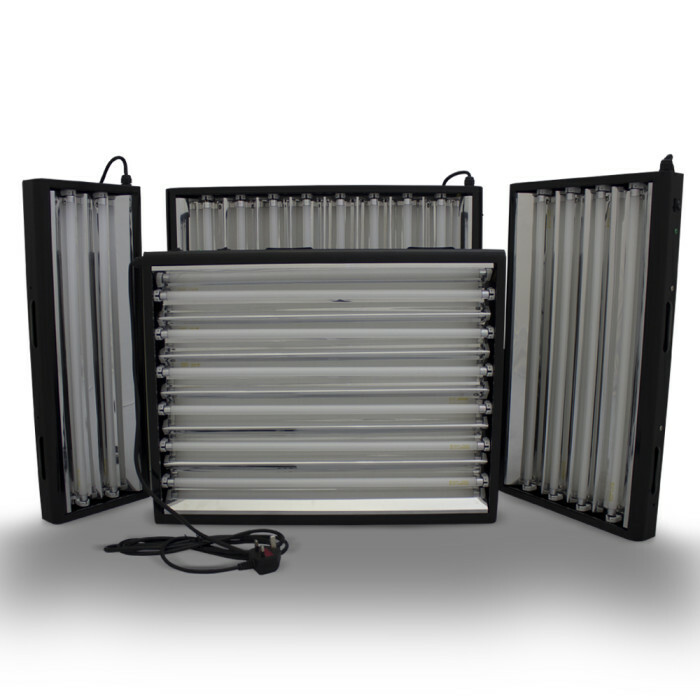 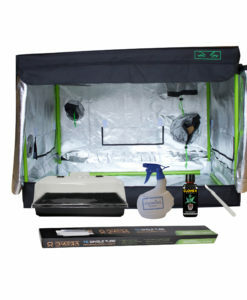 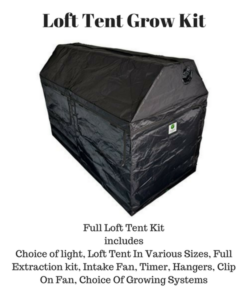 Nothing beats the the T5 Grow Lights for growing Giant Onion, Dressed Onions, Pot Leeks, Blanch Leeks, Vegetables and any other plant you care to put under them.